HANRUI engineers and salers went to Coal mine in XingJiang China. 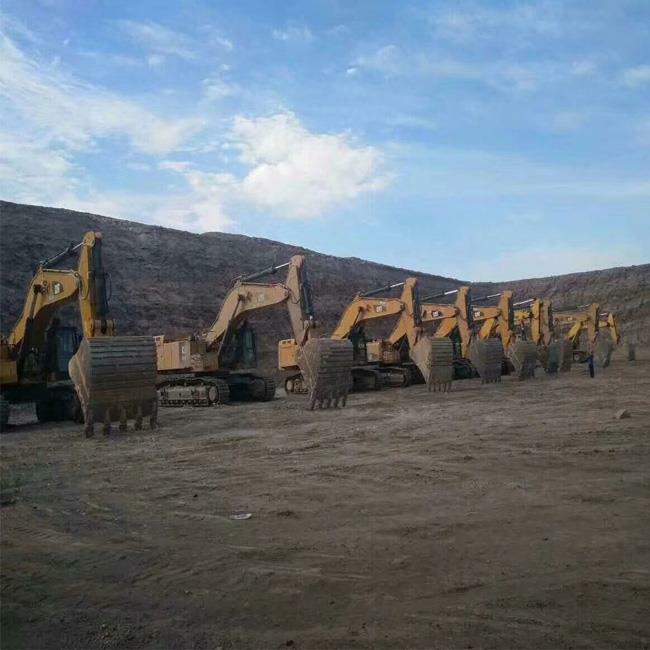 HANRUI supply BLACK HILL track shoe & bucket teeth for BUCYRUS cable shovel, Undercarriage parts and tooth point for CAT385, VOLVO EC900, towing hitch for rope shovel and mining trucks. All of HANRUI menbers will grow fast after visting mine object. HANRUI workers Eager to learn more technology not only for the construction & mining machinery, but also for all kinds of other knowledge. It was a good journey because of the blue sky and fresh air. thanks for BlACK HILL.